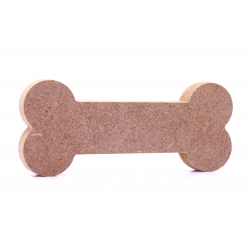 These 18mm thick MDF Bone shapes are available in the following sizes: 150mm, 200mm, 250mm, and 300mmThey are cut from premium 18mm thick MDF using a rotary CNC Tool. 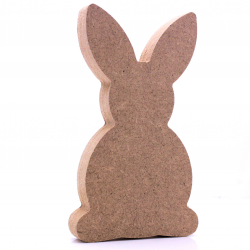 These 18mm thick MDF Bunny shapes are available in the following sizes: 150mm, 200mm, 250mm, and 300mmThey are cut from premium 18mm thick MDF using a rotary CNC Tool. 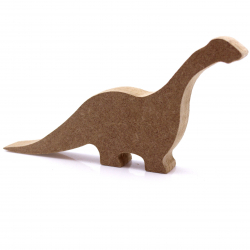 These 18mm thick MDF Dinosaur shapes are available in the following sizes: 150mm, 200mm, 250mm, and 300mmThey are cut from premium 18mm thick MDF using a rotary CNC Tool. 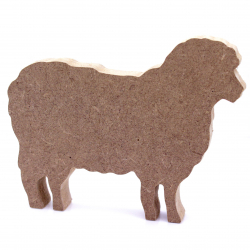 These 18mm thick MDF Sheep shapes are available in the following sizes: 150mm, 200mm, 250mm, and 300mmThey are cut from premium 18mm thick MDF using a rotary CNC Tool. 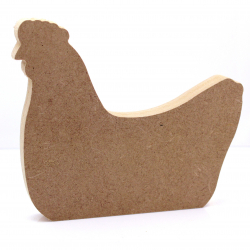 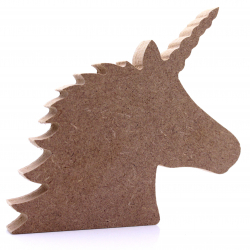 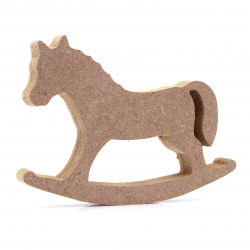 These 18mm thick MDF Hen shapes are available in the following sizes: 150mm, 200mm, 250mm, and 300mmThey are cut from premium 18mm thick MDF using a rotary CNC Tool. 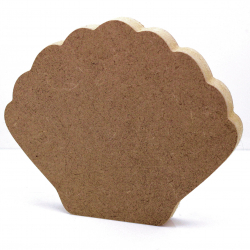 These 18mm thick MDF Clamshell shapes are available in the following sizes: 150mm, 200mm, 250mm, and 300mmThey are cut from premium 18mm thick MDF using a rotary CNC Tool.